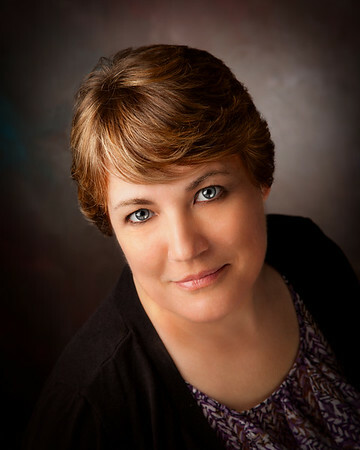 Hello, I am Della Watters, and I am a wedding and events photographer based in Bedford, Pennsylvania. I focus on telling your story by capturing the richness and delight of your day with luxurious heirloom quality photographs. 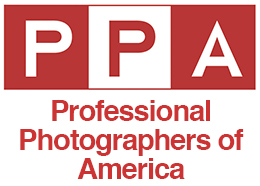 I am a Certified Professional Photographer (CPP) - Professional Photographers of America (PPA) and Professional Photographers of America, Pennsylvania, Board of Governors, Executive Board, Secretary. 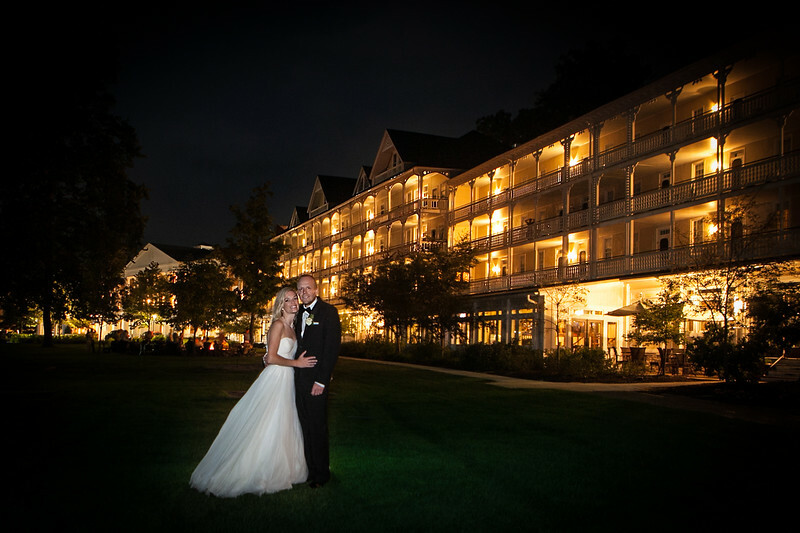 I would love to chat with you to learn more about your wedding dreams.